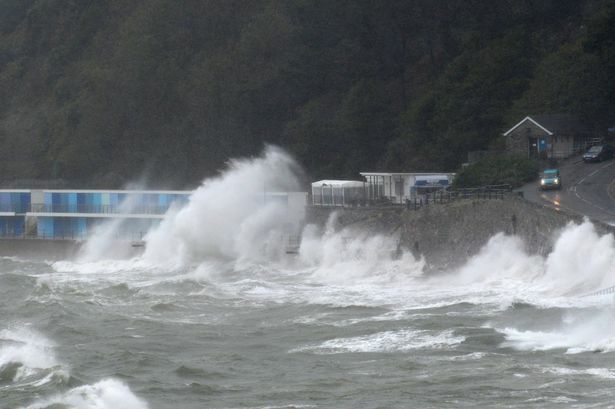 Samantha Loukes, network manager for Electricity North West, said: "Storm Erik has brought some severe gales to our region overnight and this morning, with 74mph winds recorded at St Bees in Cumbria". There will be a spell of heavier rain accompanying the strong gusts with snow over the tops of the Pennines. 'Elsewhere lots of sunshine on offer, a few showers across parts of England and Wales, but these will be few and far between. When these showers fall onto sub-zero surfaces they will maintain the icy stretches into Monday morning. Conditions in the north will be brighter, with some rain and gales possible later on. And now, it seems as though the effects of Storm Erik are showing. The Welsh and Cornish coasts could have winds of 55mph, while along the coast of southern England gusts may reach 50mph.